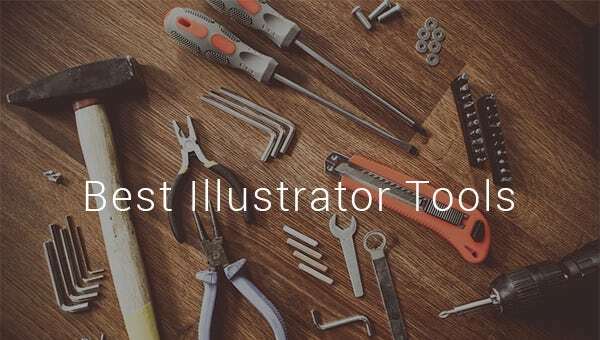 9+ Best Illustrator Tools Download & Use! The Adobe Illustrator arrives with a wide range of fantastic tools that will help you to manipulate the artworks brilliantly. If you are to work on Illustrator, you should be aware of the functions performed by the major Illustrator tools- such as free illustrator brushes,drawing tool, selection tool, reshaping tool, type tool, graph tool and many more. Whether you are a painter thinking of creating your website or a web designer looking for adding painting tool illustrations, downloading this painter illustrator tools will make your job a tad easier. Designed using the different illustrator brushes these tools are available both in colored as well as monochromatic versions. Adding in beautiful fonts can enhance the way your project looks. However, not all fonts that are readily available could be to your liking. If you want to create a new font, go ahead and download these adobe pen illustrator tools and get to work. From sketching to calligraphy, you can do all this and more with these tools. When it comes to designing art forms, a paint brush is not the only tool that is used. 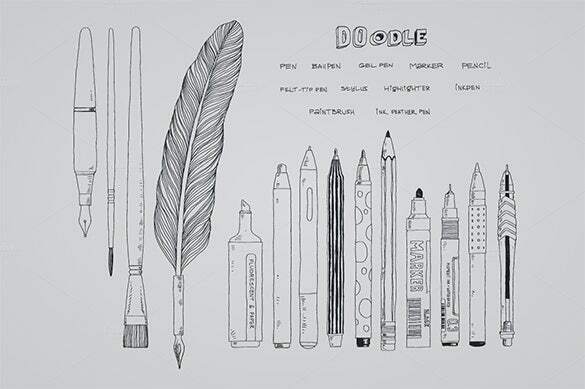 There are many more like quills, pens, pencils and what not. In order to create some unique and diverse art designs, download these art illustrator tools. Use these to design and add some of the most diverse illustrations to your project. Adding illustrations to websites and blogs can actually make them more interesting and interactive. 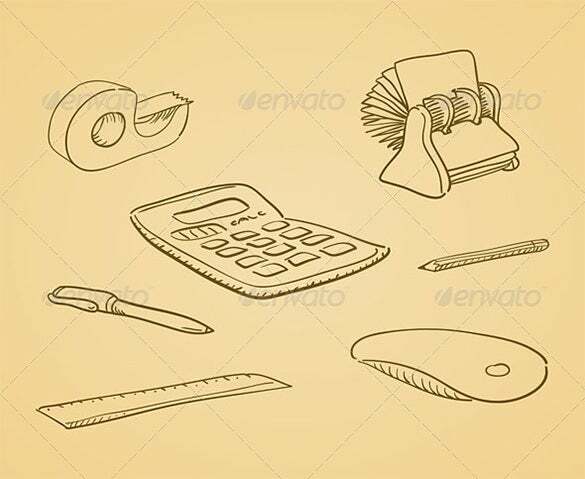 In case, you are looking for illustrations of office tools, go ahead and download these office tools illustrations and add these to your page. You can even customize these to suit the theme of your page. 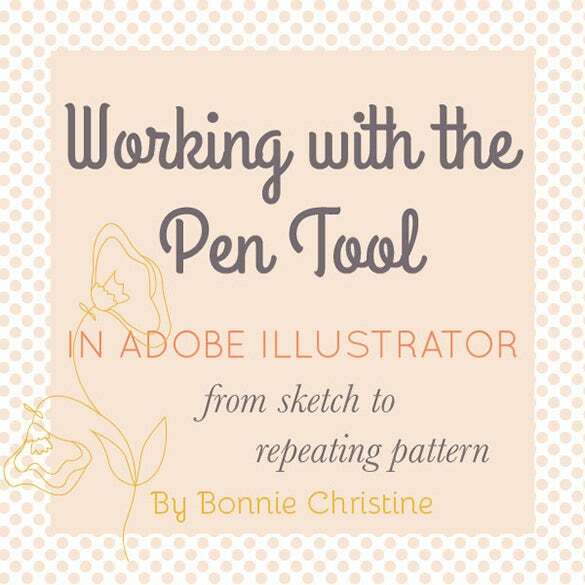 Illustrations of hand drawn tools on blogs and web pages can actually look very good and attractive. 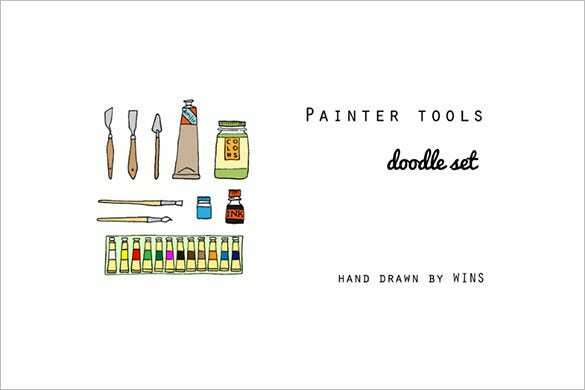 In case, you want to add these to a new e commerce website or blog page and don’t have the time to draw these by yourself, go ahead and download these hand drawn tools that have been created using the illustrator. 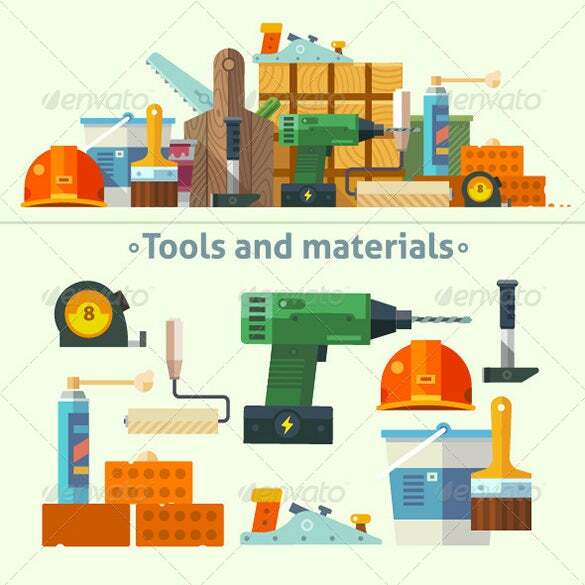 From hammer to paint brushes, saw to roller, you can find all kinds of illustrations of tools here. 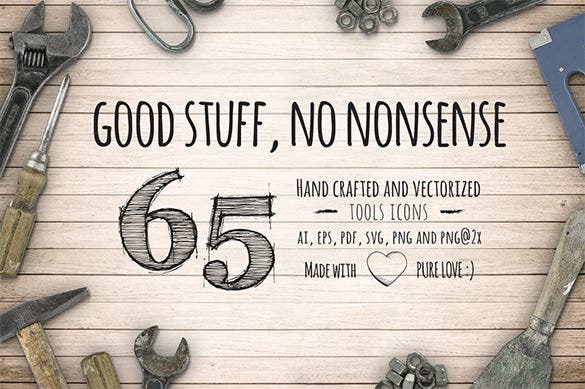 Download these creatively designed tools and add these to your projects. By paying a very nominal fee, you can get this on your system and add these to all your projects to give them an attractive look. 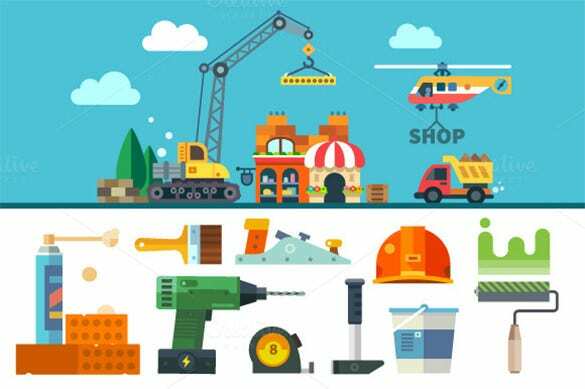 Whether you are a construction company or a construction contractor, if you have a website, it won’t be complete unless you add in some related illustrations. Take some cue from these construction illustrator tools. You can either design something similar or just download these and add them to your website. 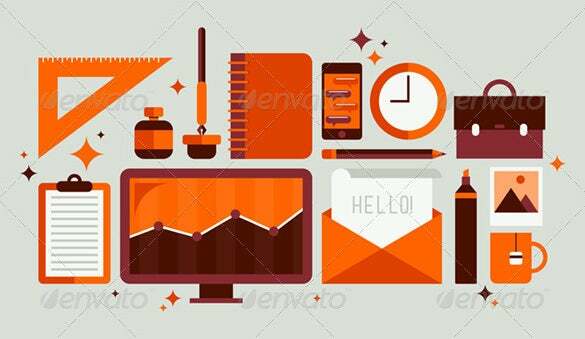 Illustrations of office tools generally portray a serious working environment and a professional outlook. So, adding a few of these to your presentation or website will sure add in a serious air to it. 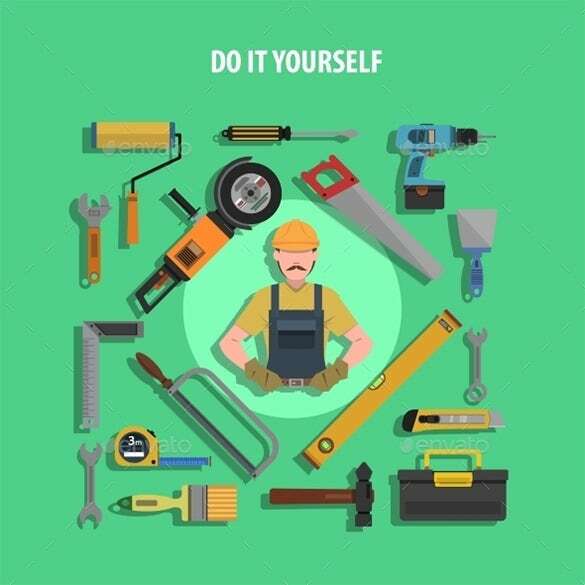 Go ahead and download these office tool illustrations for a nominal fee and use these to illustrate your project. A website dedicated to cooking and recipes is incomplete unless there are a few illustrations of kitchen tools. Need some but just don’t have the time to draw them? Don’t worry. 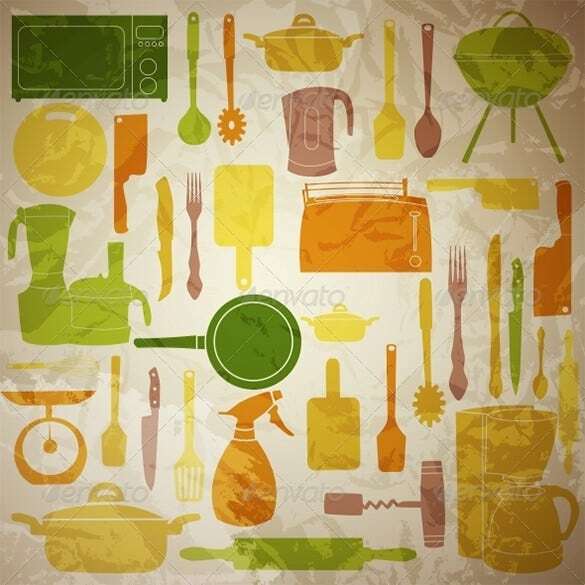 Just download these kitchen tool illustrations and add these to your web page. You can even customize these by changing their colors and sizes. If you are looking to know more about these tools, our list of 10 best illustrator tools would be of great assistance for you. We have offered the most functional and most used tools that one needs while working on the Illustrator.